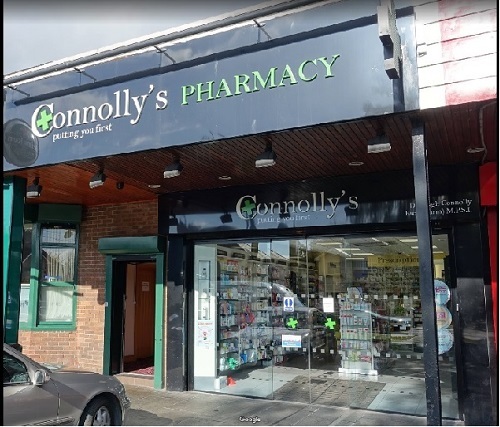 Connolly’s Pharmacy is a local pharmacy with a small staff dedicated to their customers. Medicines are provided with equal amounts of knowledge and care. We also have a great range of cosmetics and health products!